Georges is near the taxi rank on Main Street. Georges Restaurant is located at the crossroads. 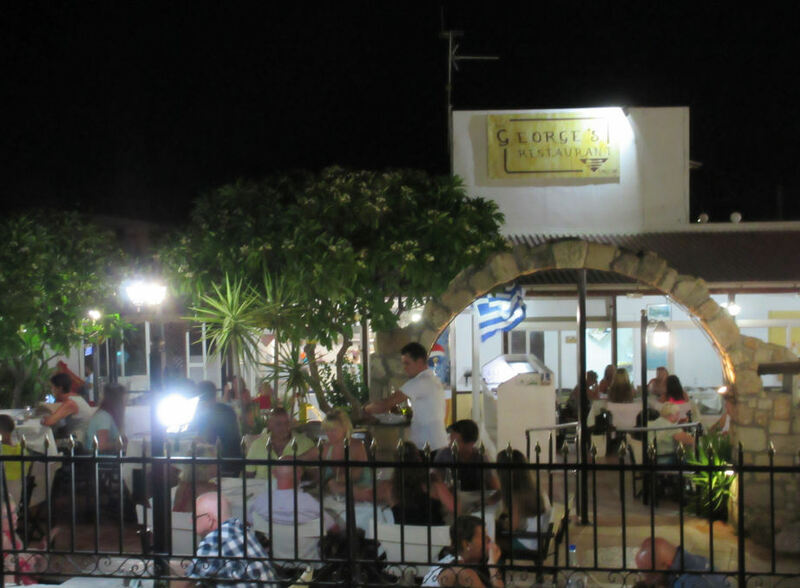 It's one of the original restaurants in Pefkos and has been a popular place to eat for 25 years. Highly recommended for traditional Greek dishes, excellent service, and a particularly nice house red wine. Georges has the traditional feel, and the food is served at a relaxed pace with plenty of time between courses. We recommend the Kleftiko - one of the best in Pefkos! 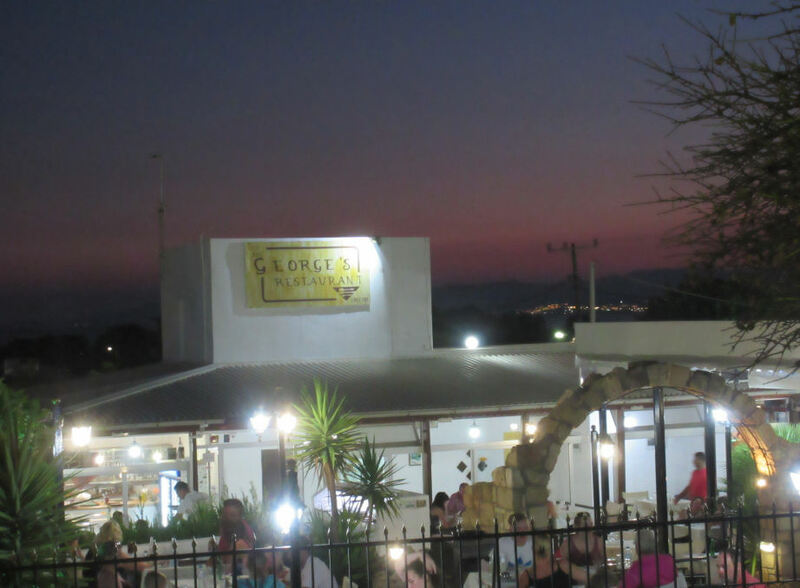 If Georges Restaurant is a favourite of yours, give them a vote in Best in Pefkos 2016.